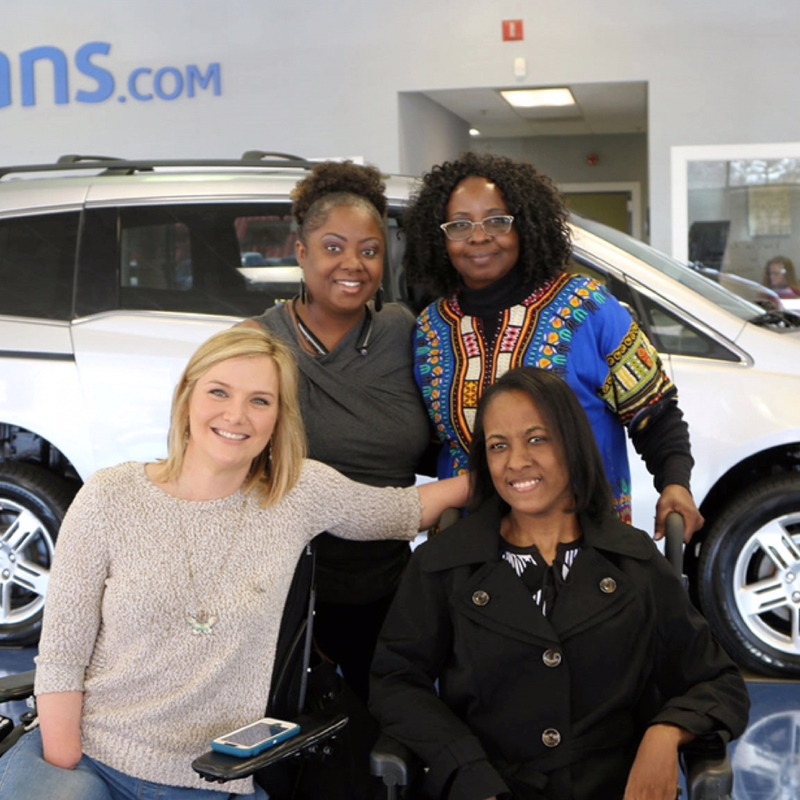 A photographic tale of the aspirations of four women and their determination to achieve their goals, each one pursuing her own dreams and passions. This is “Dreaming”, the 2019 Pirelli Calendar, now in its forty-sixth edition, shot by Albert Watson in April in Miami and New York and unveiled today at Pirelli Hangar Bicocca in Milan. This entry was posted in Feature and tagged 360 Magazine, Alexander wang, art, bmw, Calender, Calvin Royal III Laetitia Casta, Canada, Cape Town, Chicago, China, culture magazine, Dallas, design, edgy fashion magzine, ferarri, Gigi hadid, Global Society, iTunes, Jakarta, Japan, Johanessburg, Julia Garner, lamborghine, London, Los Angeles, McLaren, Melbourne, Miami, Milan, Misty Copeland, music, Netherlands, New York, Paris, photography, pirelli, San Francisco, Sergei Polunin, Sweden, Sydney, tires, Vaughn Lowery on December 5, 2018 by wp360mag. There’s a new lap record at the Nurburgring-Nordschleife and another record for Pirelli, continuing a sequence that began in 2010. In the last eight years, there have been eight records set at the ‘Green Hell’ by cars equipped with Pirelli P Zero tires. 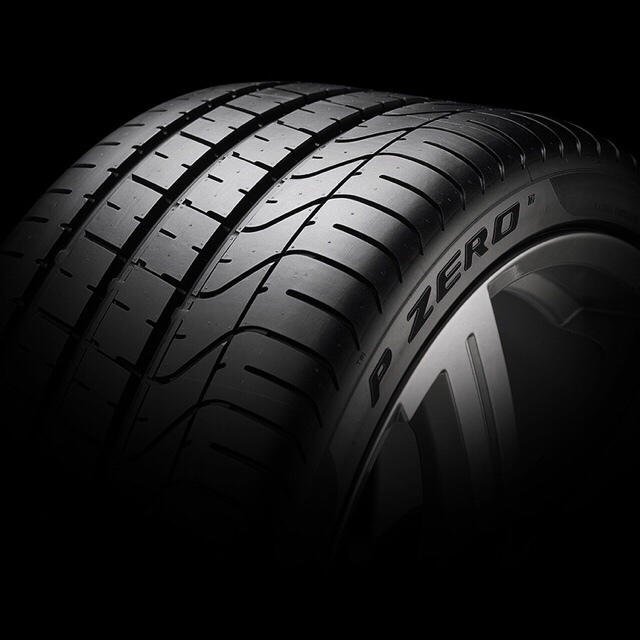 Specifically, the P Zero Trofeo R: a motorsport tire homologated for road use as well. 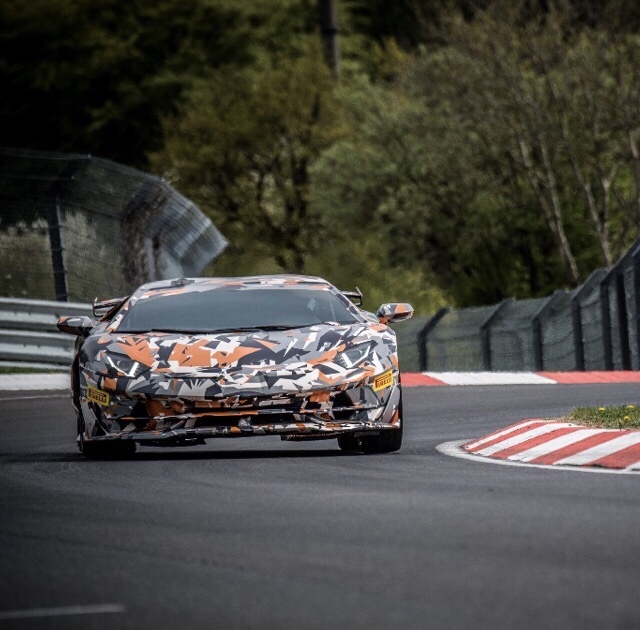 The most recent lap record was set by the Lamborghini Aventador SVJ, which has achieved another benchmark at the historic German track: a lap of 6m44.97s. 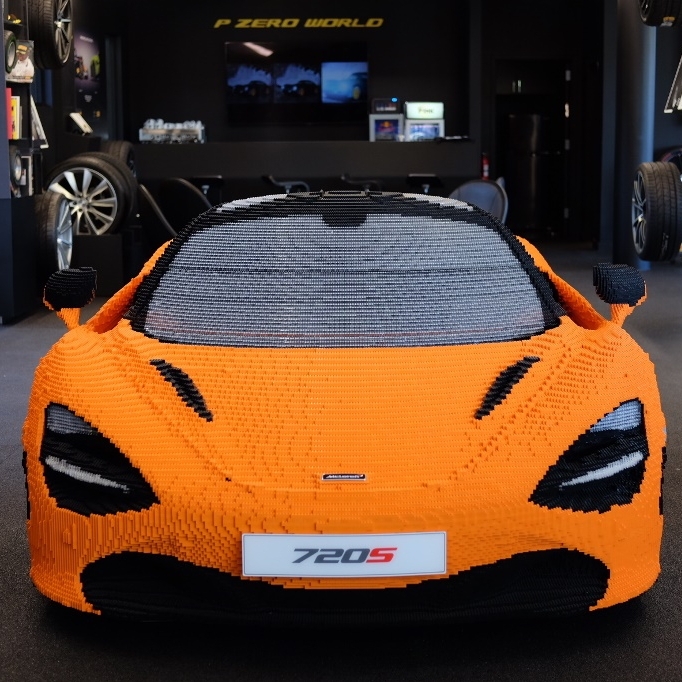 For Lamborghini, this is the second record established in the last three years: an illustrious achievement that started with the Aventador LP-750-4 SV, which set a time under the seven-minute barrier, followed by the (whose record stood until September 2017) and now the Aventador SVJ. The latest version of the V12-powered Lamborghini will be delivered to customers with Pirelli P Zero Corsa tires as standard, whereas the record-breaking P Zero Trofeo R tires will be available as optional equipment. Both tires have been developed in new versions specific to the Aventador SVJ, as a result of the close collaboration between Lamborghini engineers and those of Pirelli, who have been able to maximize performance by adapting the characteristics of the tires to those of the car. 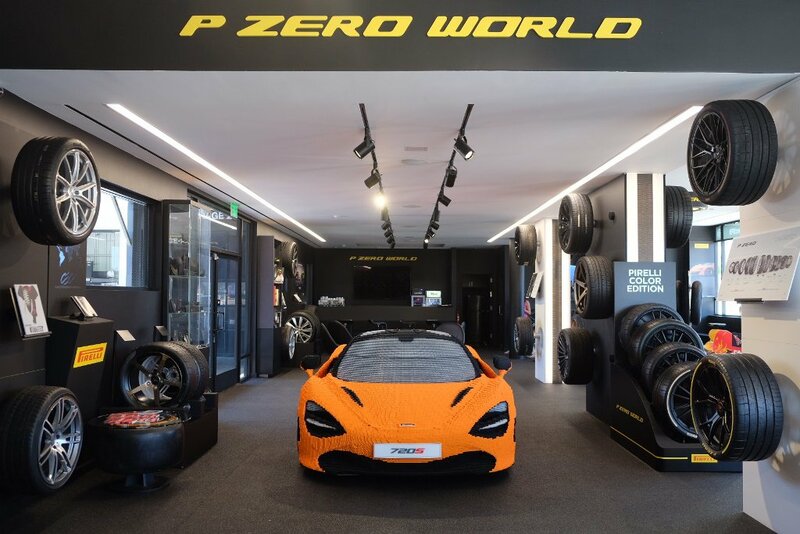 One particular reference during the development process was the lap time at the Nardo handling circuit in Italy, where the Aventador SVJ and its new P Zero Corsa tires was able to make a gain of two seconds per lap compared to the P Zero Corsa fitted to the previous Aventador SV. 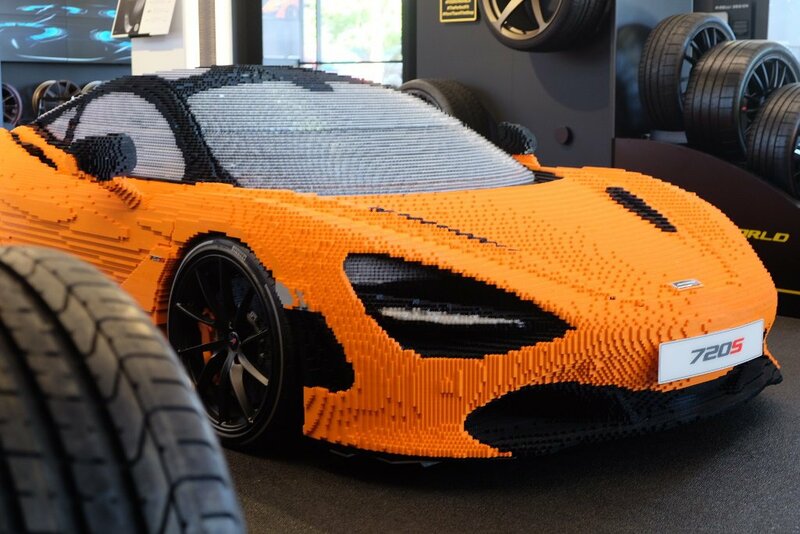 For this new Lamborghini, the main challenge was to marry the four-wheel drive system with four-wheel steering. 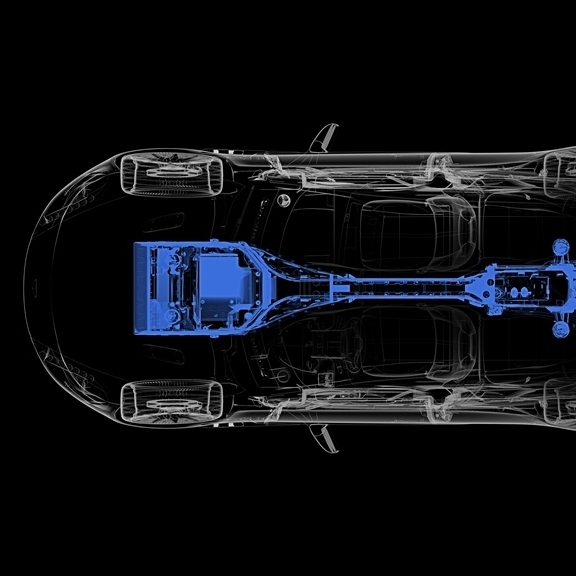 The tires also have to guarantee a consistent rotation, in order to optimally distribute the torque so that the Haldex clutch system is not stressed. The Nurburgring Nordschleife is loved by everyone who is passionate about driving, as well as by the world’s leading car manufacturers, who use the 20.6 demanding kilometers of track to develop their most performance-focused models. Pirelli also uses the epic Nordschleife to fine-tune all the different versions of P Zero tires, which have now reached 1028 specific homologations, created according to the requests of manufacturers who want to ensure that their cars are equipped with tires capable of complementing each model’s performance. 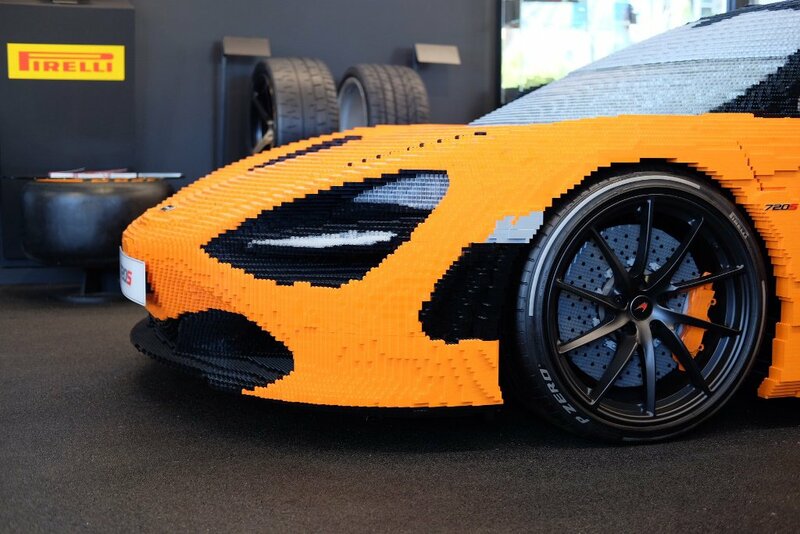 So every car ends up with its very own Pirelli P Zero tire, which can be distinguished with a specific marking on the sidewall – such as ‘L’ for Lamborghini. 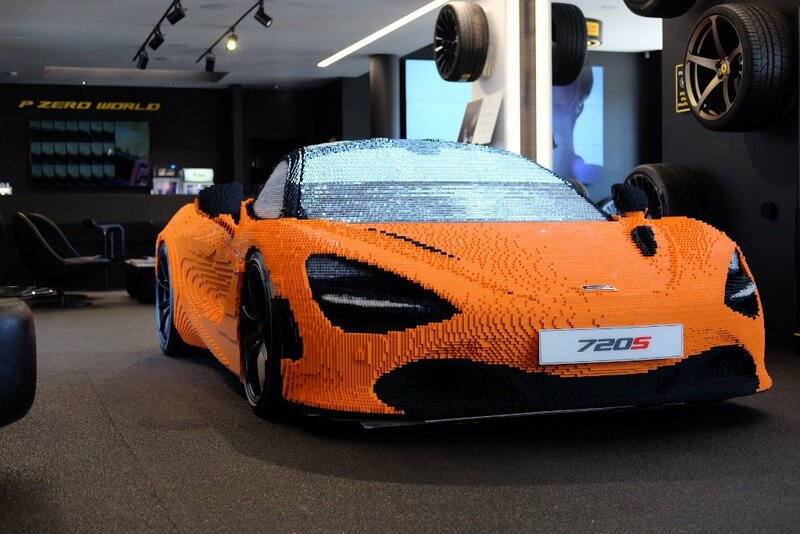 This entry was posted in Auto and tagged 360, 360 Magazine, auto, Aventador SVJ, cars, Germany, Huracan Performante, Lamborghini, Madison Smushkevich, Manufacture, Nurburgring Nordschleife, p zero, pirelli, Pirelli P Zero Tires, race, record, tires, Vaughn Lowery on August 1, 2018 by wp360mag. 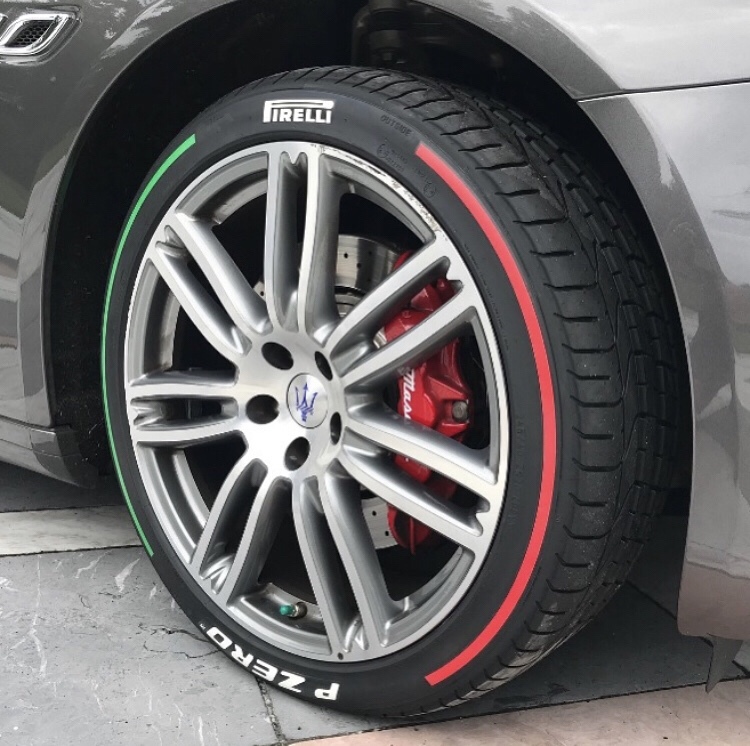 Pirelli celebrated the “Festa della Repubblica Italiana”, Italy’s National Day, with a special “Tri-color” edition of its colored tires, produced specifically for the event. 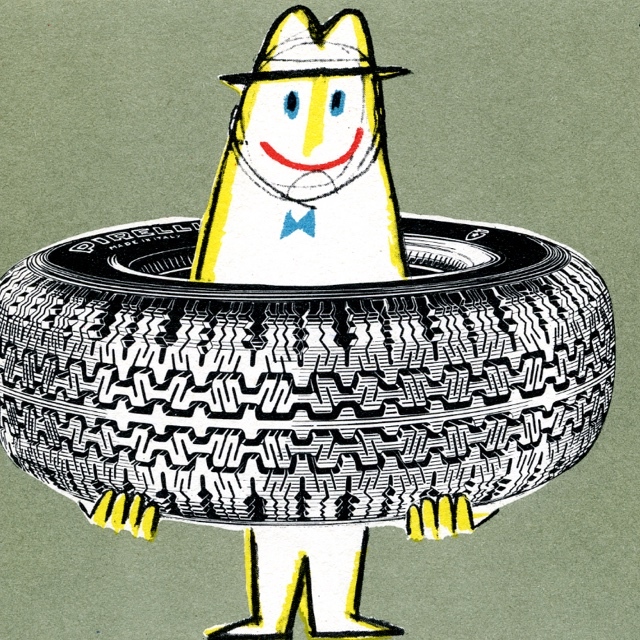 The tire was donated yesterday by Pirelli to the Italian Ambassador in the US, Mr. Armando Varricchio. In a number of countries across the world, Pirelli has marked the celebration of Italy’s national day through its product and brand presence. 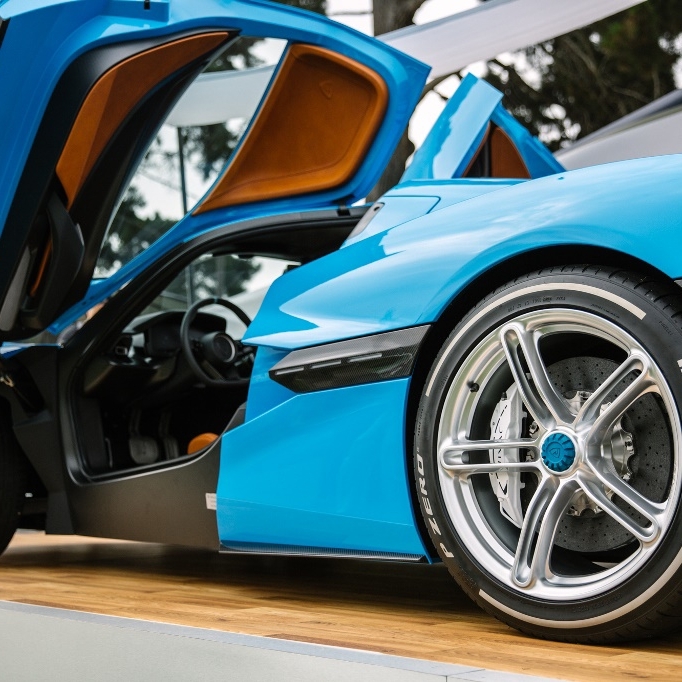 The tri-colored tires will be also fitted on certain Italian embassy vehicles in Germany, the United Kingdom, China, Russia, the United States, the United Arab Emirates and Saudi Arabia. In the Italian diplomatic offices of these countries – as well as Paris, Ankara, Tokyo, Mexico City, Brasilia, Buenos Aires and the “Farnesina” (the Ministry of Foreign Affairs building in Rome) – a “Tri-color” tire will be on display from 2nd June. 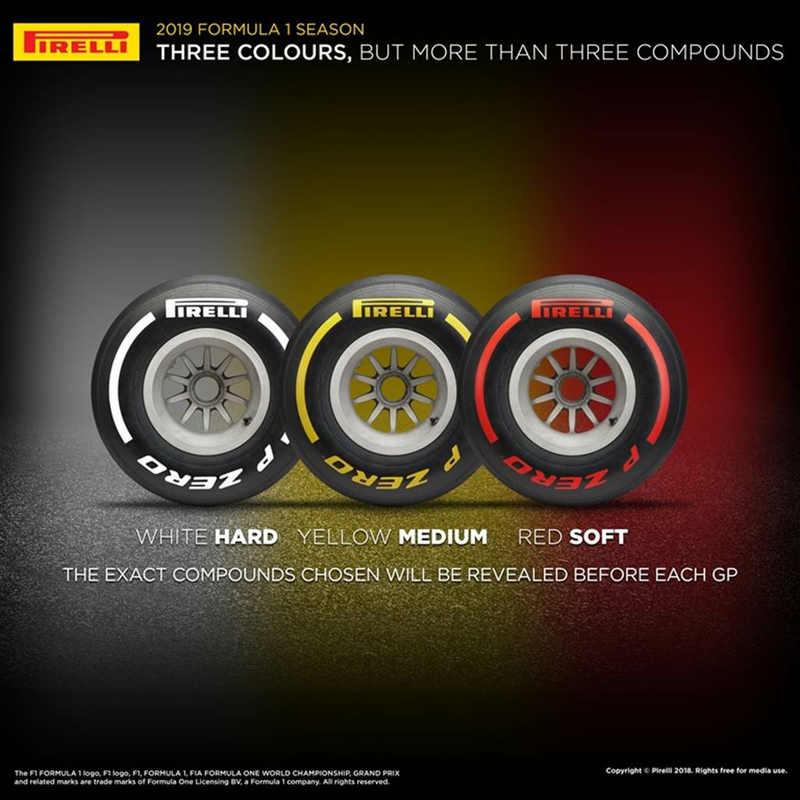 Thanks to its experience in F1® competitions, Pirelli applies colors to road tires with the Pirelli Color Edition, not only embodying made-to-measure performance but also style and design; emphasizing their sporty, unique character. These colored tires use an innovative technology at the Pirelli plant in Bollate, which is located just outside of Milan. This entry was posted in Uncategorized and tagged 360 Magazine, Ankara, Armando Varricchio, auto, Brasilia, Buenos Aires, cars, Farnesina, Festa della Repubblica Italiana, Global Society, Hannah Audrey Lowe, Italian National Day, Max Mason, Mexico City, Paris, pirelli, tires, Tokyo, Vaughn Lowery on June 14, 2018 by wp360mag.